Today, stockmarket news and analysis is available at your fingertips. For example, you'll get up to the second information on your favourite blue-chip shares from virtually anywhere in the world. However, no-one is focusing on the booming market of Exchange Traded Funds (ETFs), index funds and low-cost funds management. That's why Best ETFs exists. Already, an estimated 18% of Australian shares are being bought via index funds. And we believe this market will keep growing rapidly. 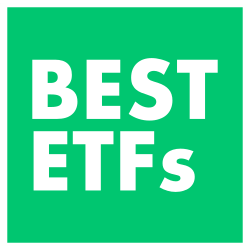 Best ETFs provides the latest, independent, high-quality financial news and analysis that you won't find anywhere else. With our deep industry connections, if there's breaking news you'll find it here first. 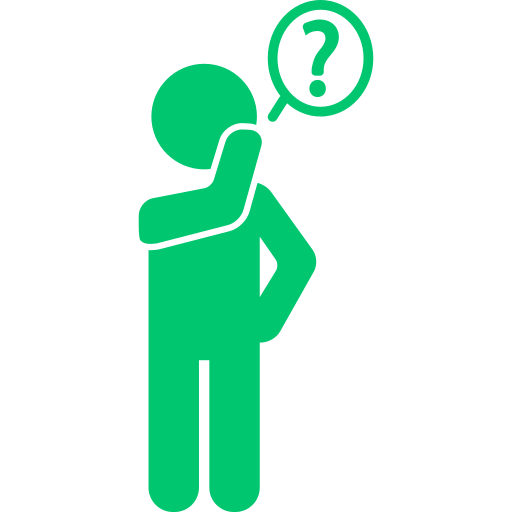 "free quality financial information, no matter what"
We also offer an ETF Investing Strategy which includes a model portfolio of our favourite ETFs and a step by step money and investing guide. Best ETFs is part of the Rask network, a growing network of finance-focused organisations set-up to put the power back in the hands of the little guy. 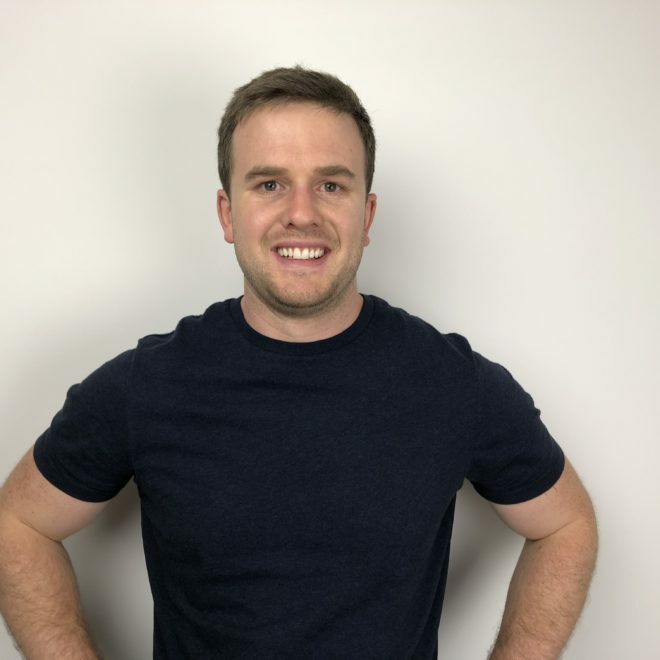 Prior to founding The Rask Group, Owen was an investment analyst at the highly regarded managed funds research business Zenith Investment Partners and a Writer/Analyst for The Motley Fool Australia. Owen has appeared on The Project TV and been invited on BBC Asia. He has written thousands of articles with analysis and commentary on ASX shares, many of which have been featured in Yahoo! Finance, MSN Money and more. In addition, his financial education videos have been viewed for more than 2,000 hours. He is also the host of the popular Australian Investors Podcast. Owen holds a Master's of Applied Finance, Master's of Financial Planning, Bachelor of Technology and Advanced Diploma of Financial Services. He has also completed Level 1 of the Chartered Financial Analyst (CFA®) program. 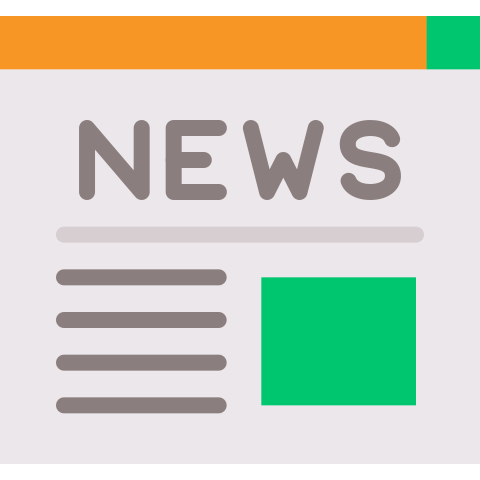 In addition to starting The Rask Group, including Rask Finance and Rask Invest; Owen launched Rask Media -- a free financial news platform reaching tens of thousands of investors every month. Owen has taken the Banking + Finance Oath. 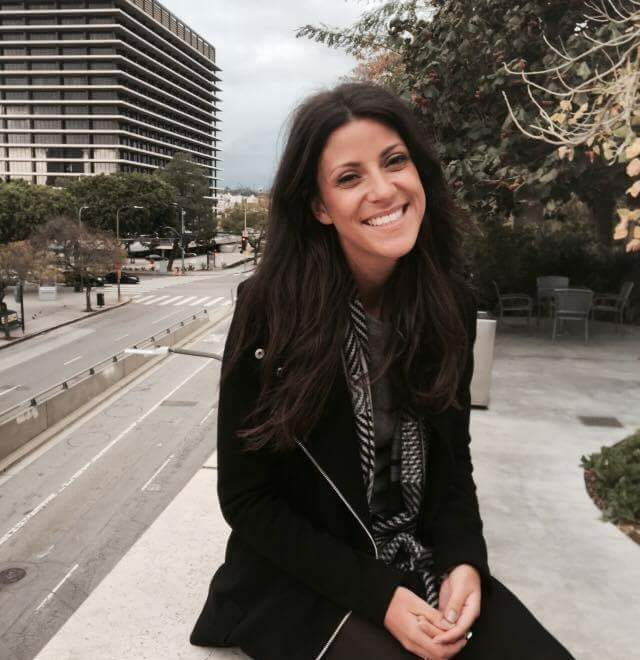 Sophie is the creative genius behind Best ETFs, designing everything before your eyes. She is a graduate of a double degree; Bachelor of Design (Visual Communication Design)/Bachelor of Business (Marketing) at Swinburne University of Technology. Sophie is passionate about design and all things creative - she is in the business of making things look good and work good.